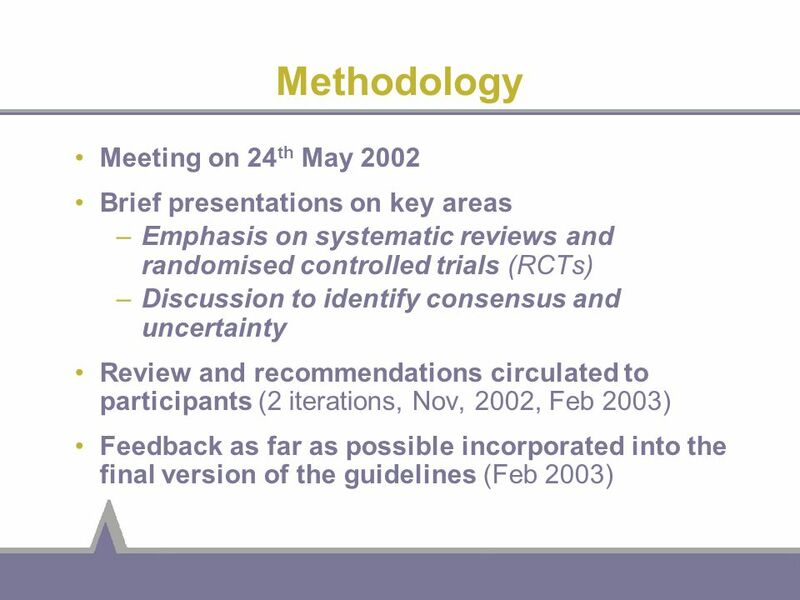 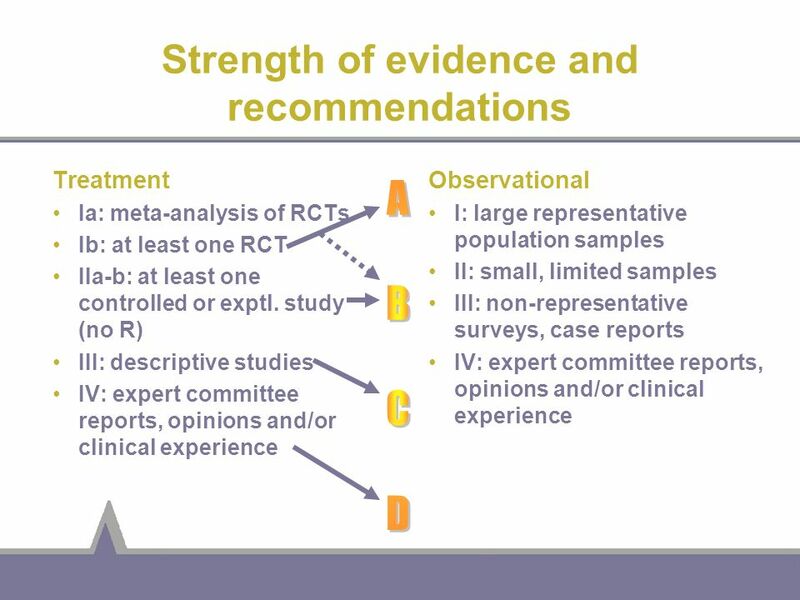 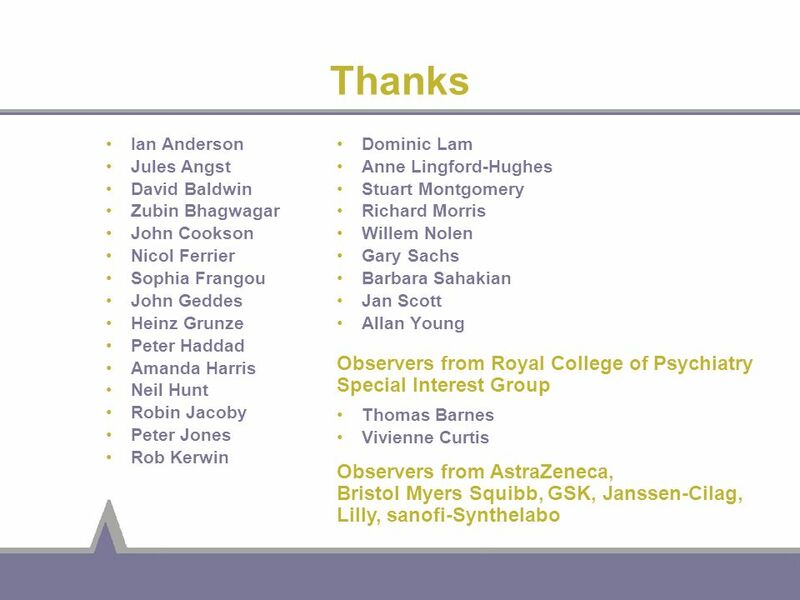 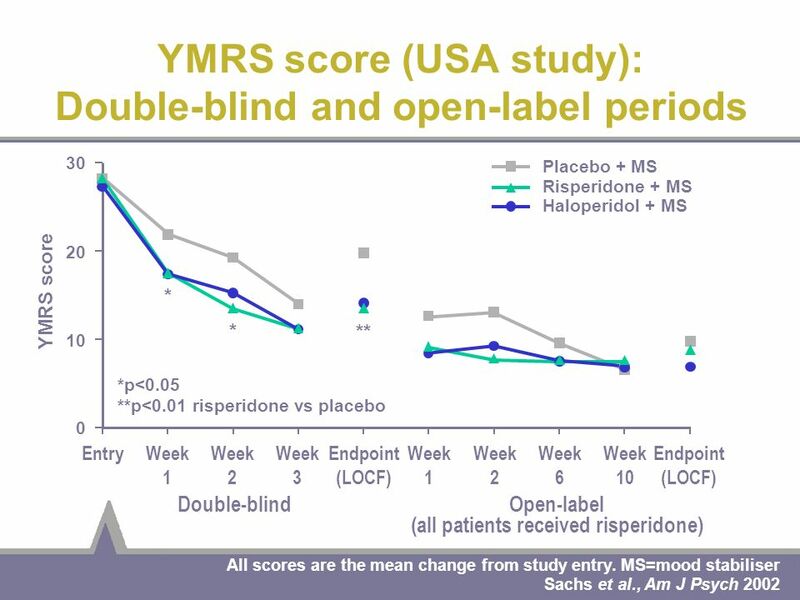 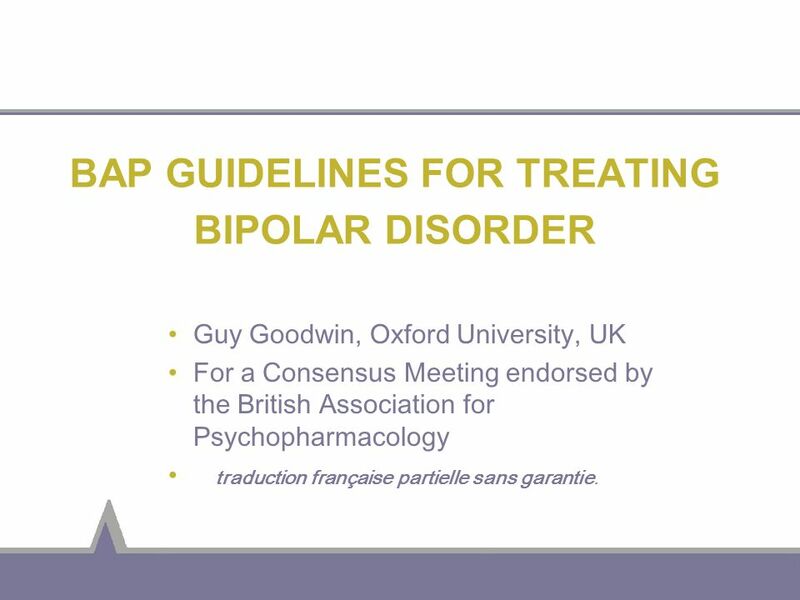 Guy Goodwin, Oxford University, UK For a Consensus Meeting endorsed by the British Association for Psychopharmacology traduction française partielle sans garantie. 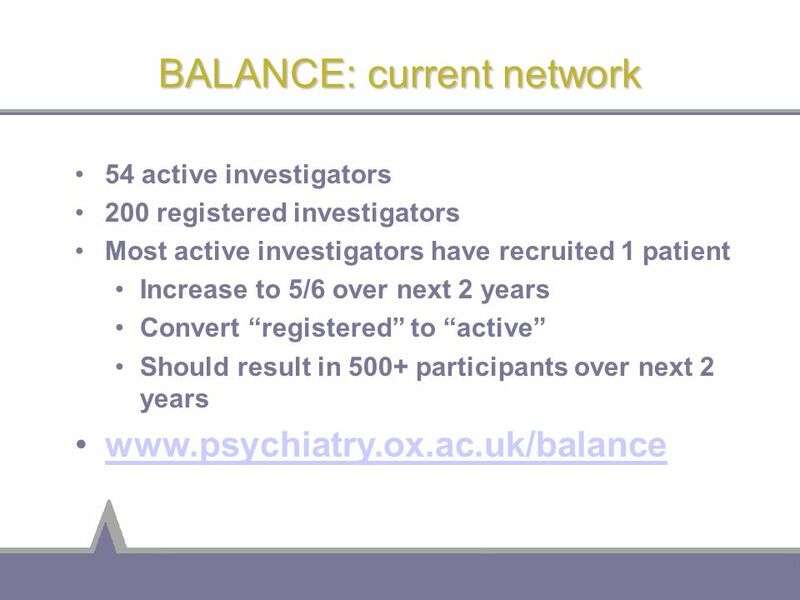 54 active investigators 200 registered investigators Most active investigators have recruited 1 patient Increase to 5/6 over next 2 years Convert “registered” to “active” Should result in 500+ participants over next 2 years C’’EST DEJA COMMENCE C’EST UN COLLABOARTION PARTOUT AU ROYAME UNIS IL YA DEUX CENT MEDECINS QUI SONT ENREGISTRES ET PLUS QUE CINQUATE A CONTRIBUE AU MOINS UN PATIENT L’OBJECTIF EST PEUT ETRE CINQ OU SIX RANDOMISE PENDANT 2 OU 3 ANS SI ON EST ACTIF C’EST PAS LOURDE MAIS C’EST TRES IMPORTANT POUR ATTEINDRE UN BONNE TOTALE ???? 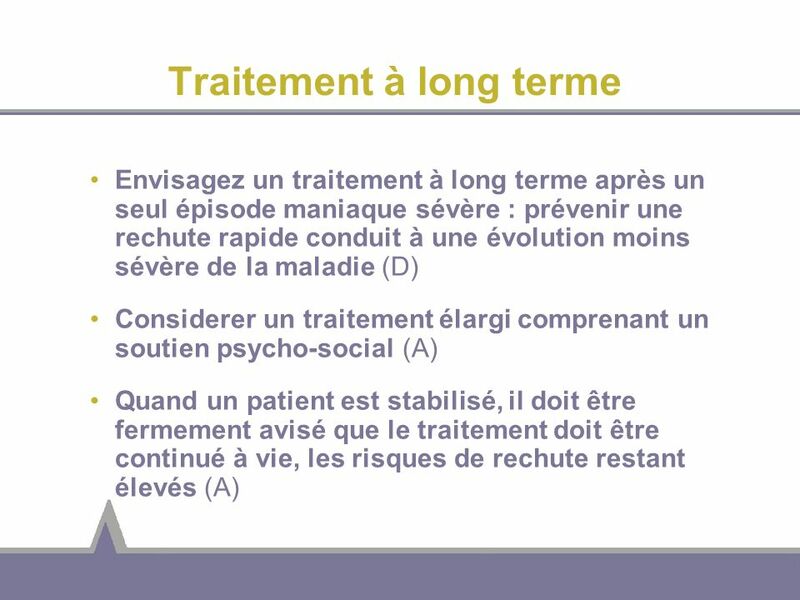 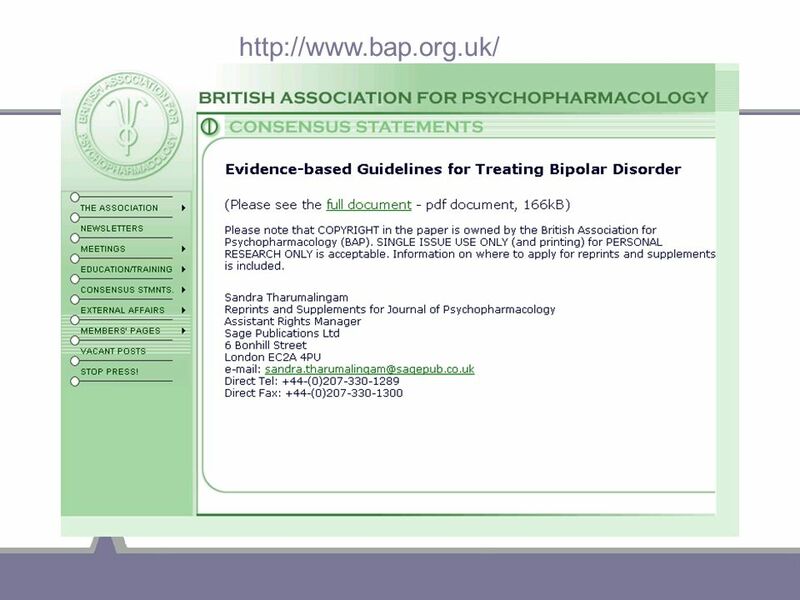 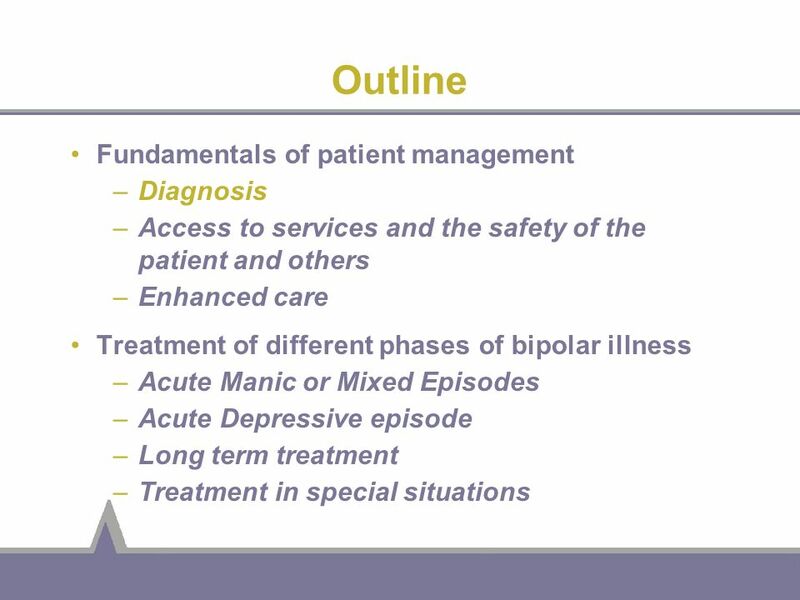 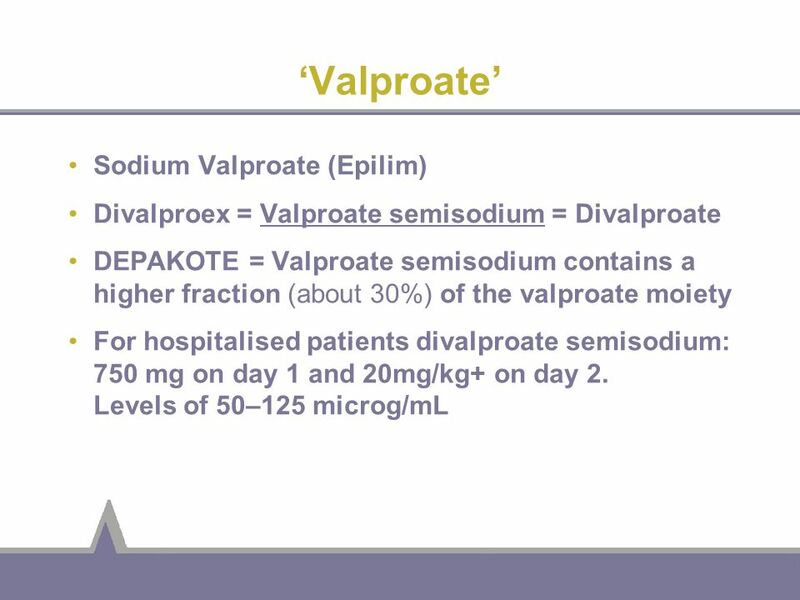 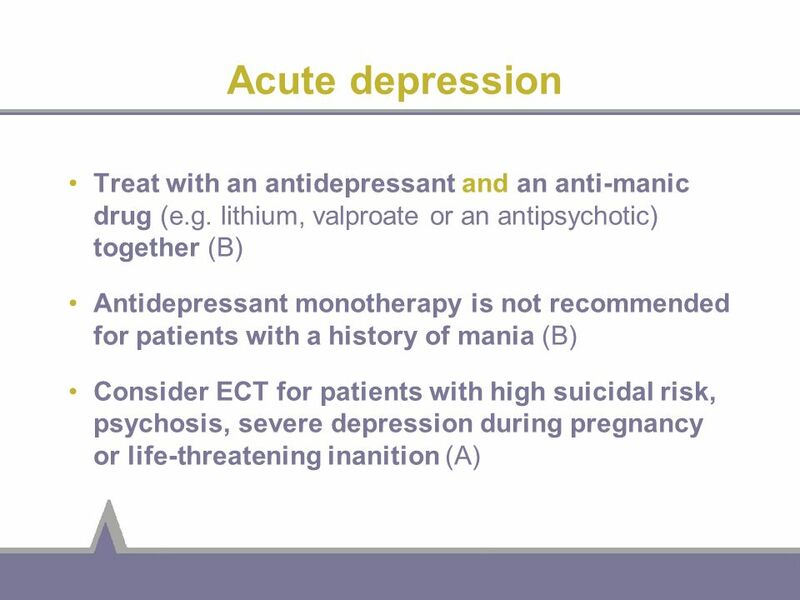 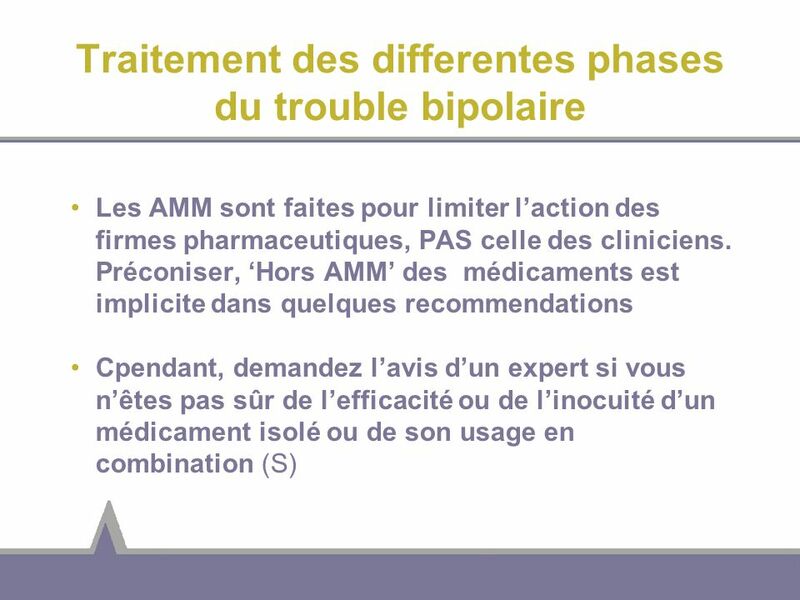 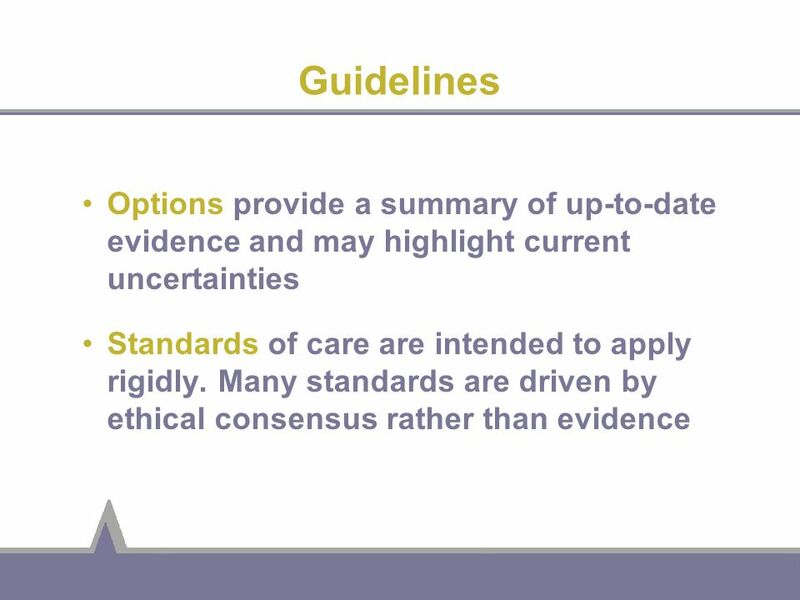 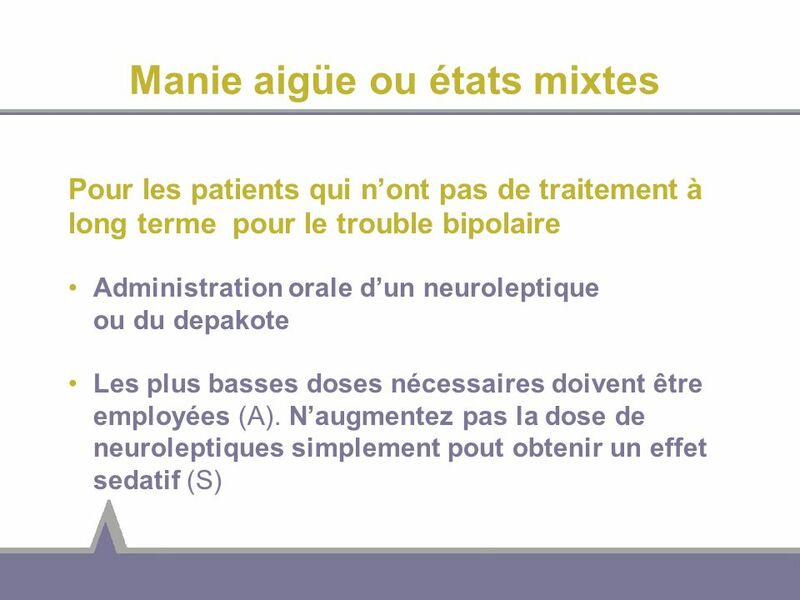 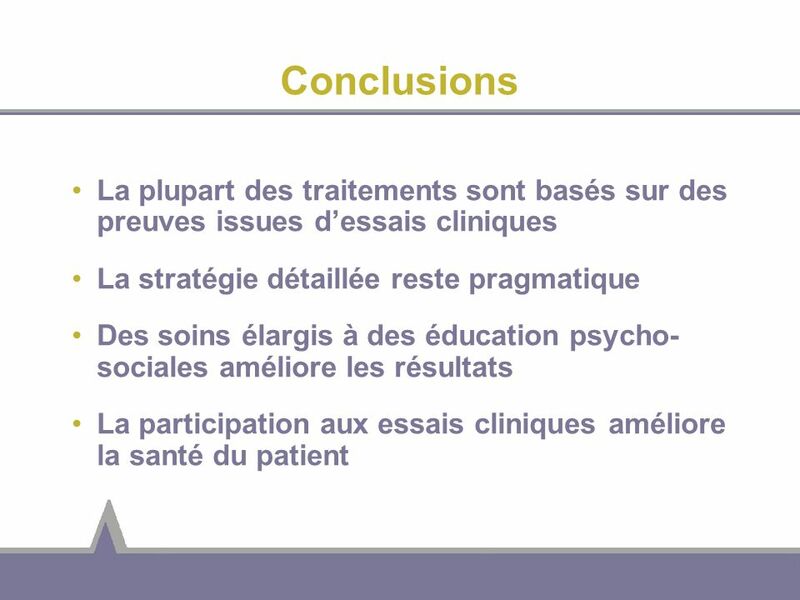 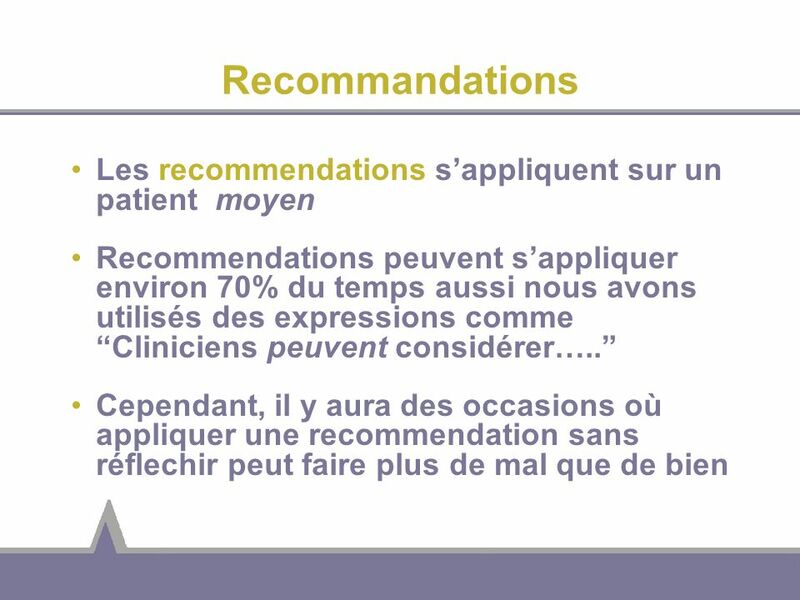 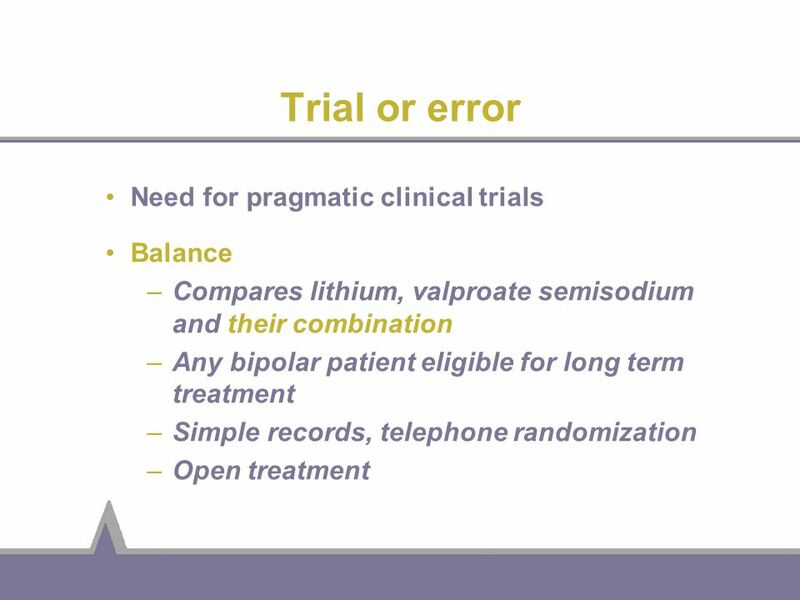 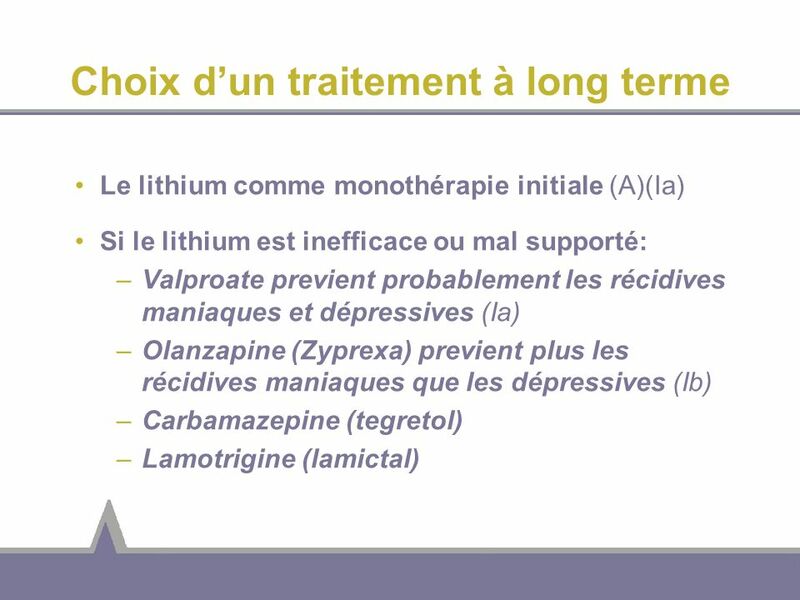 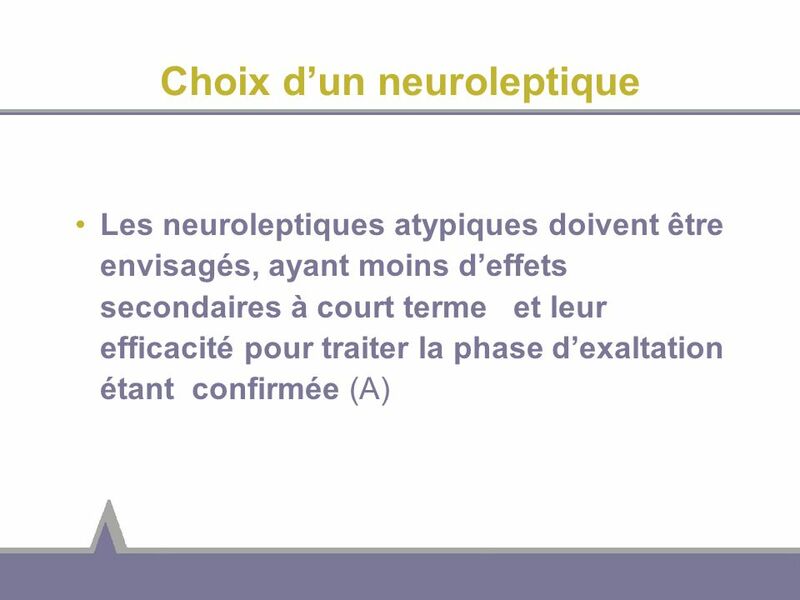 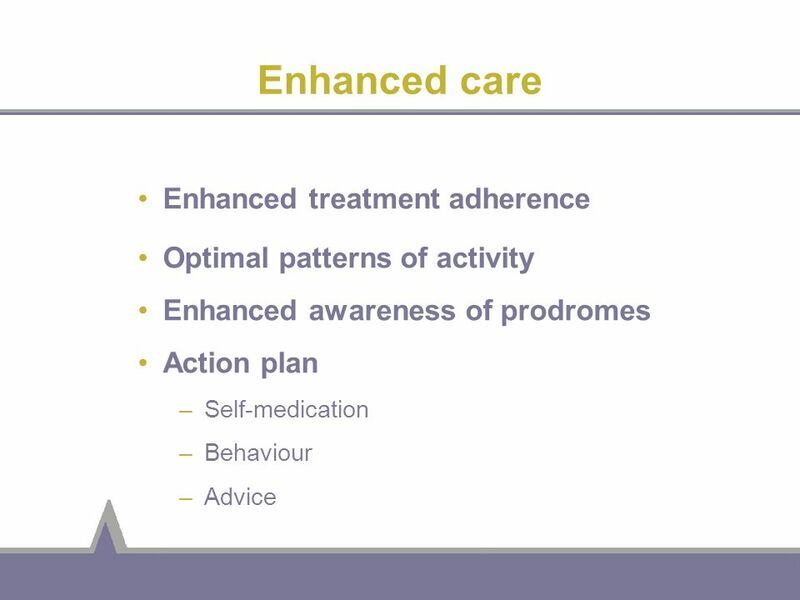 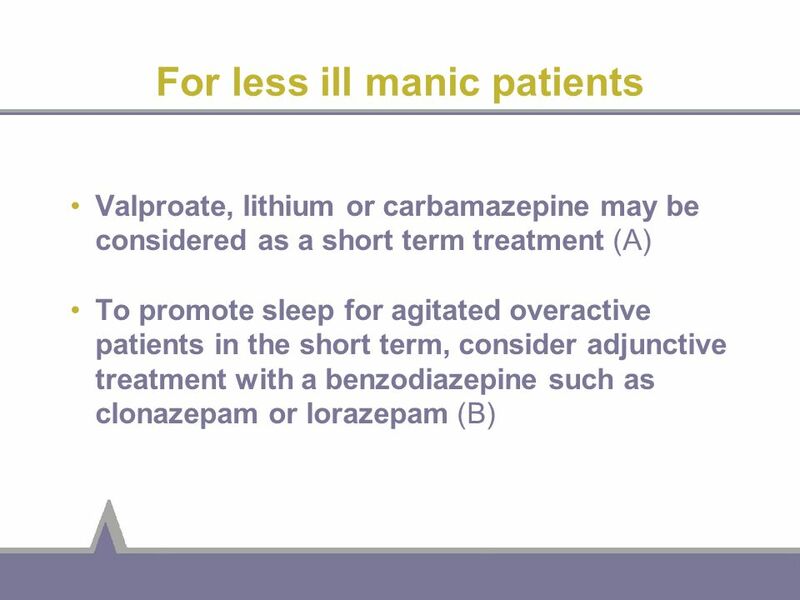 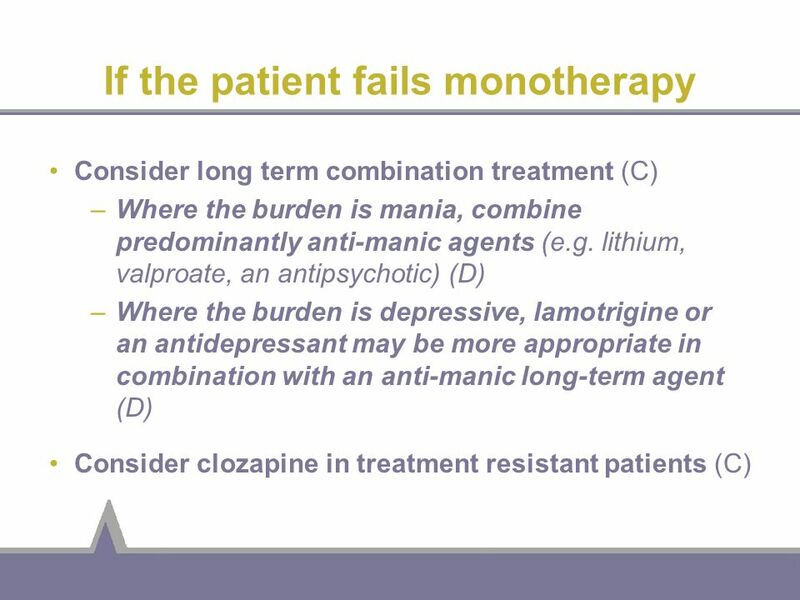 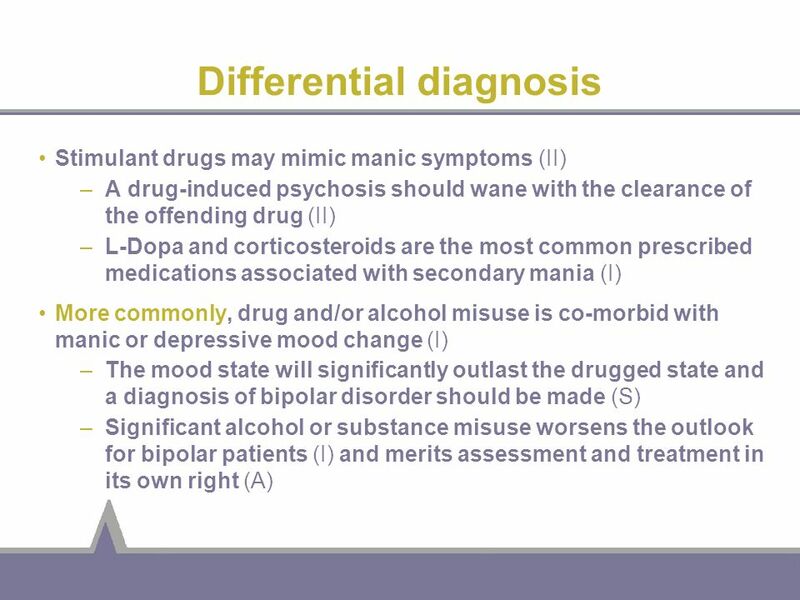 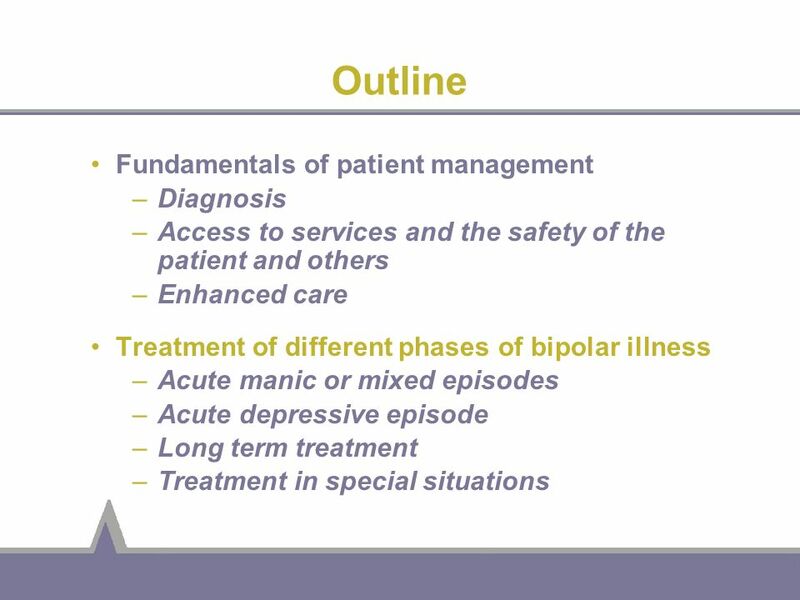 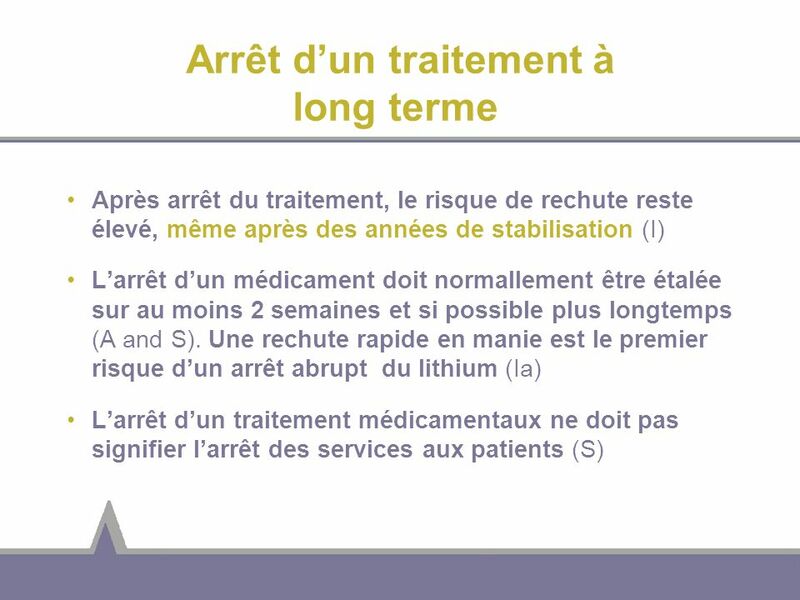 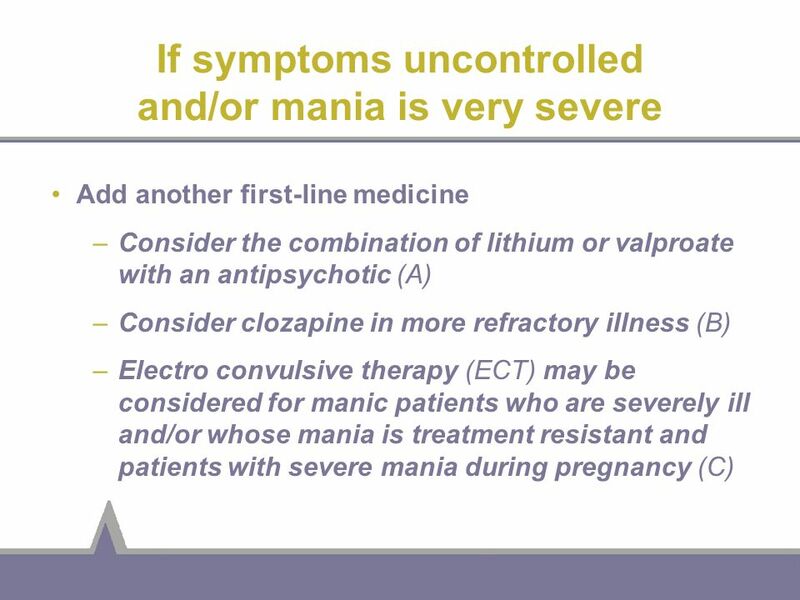 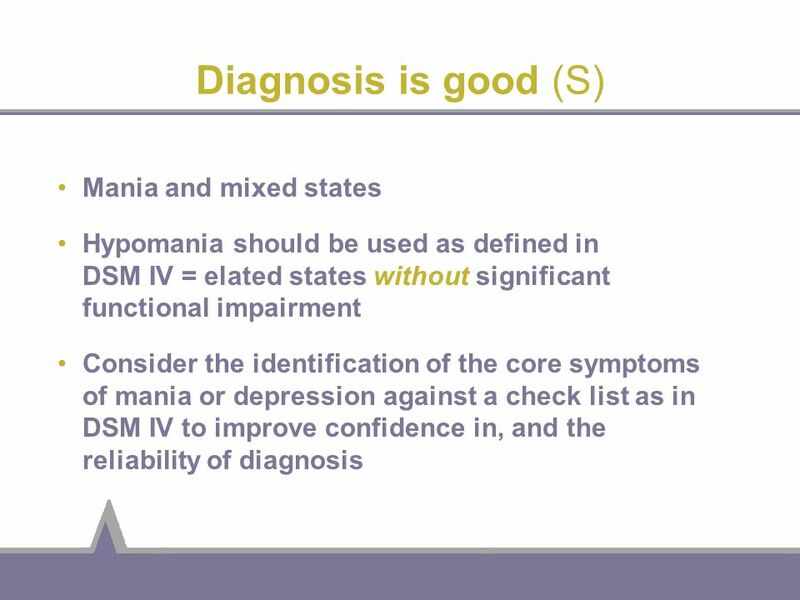 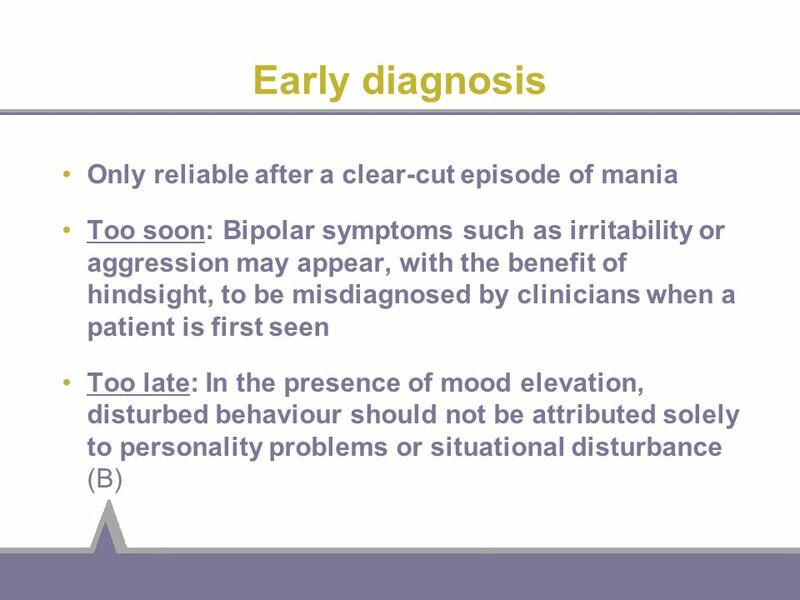 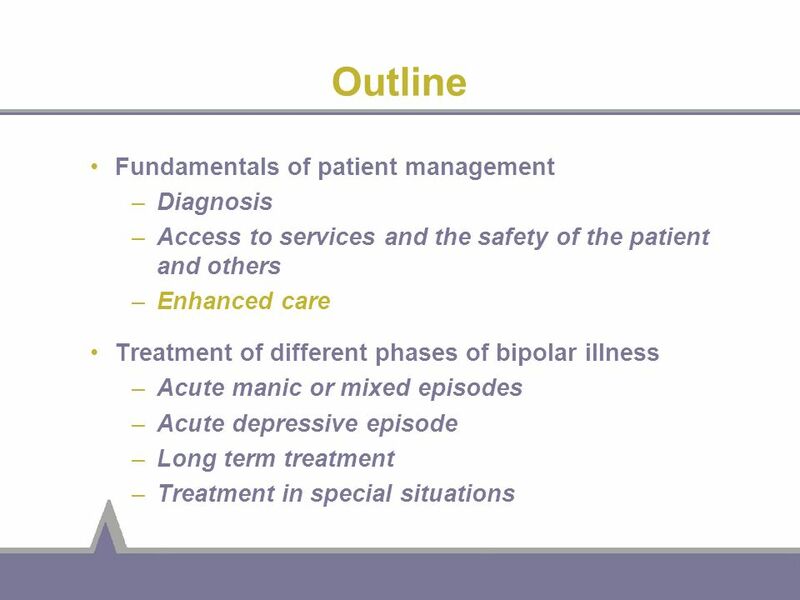 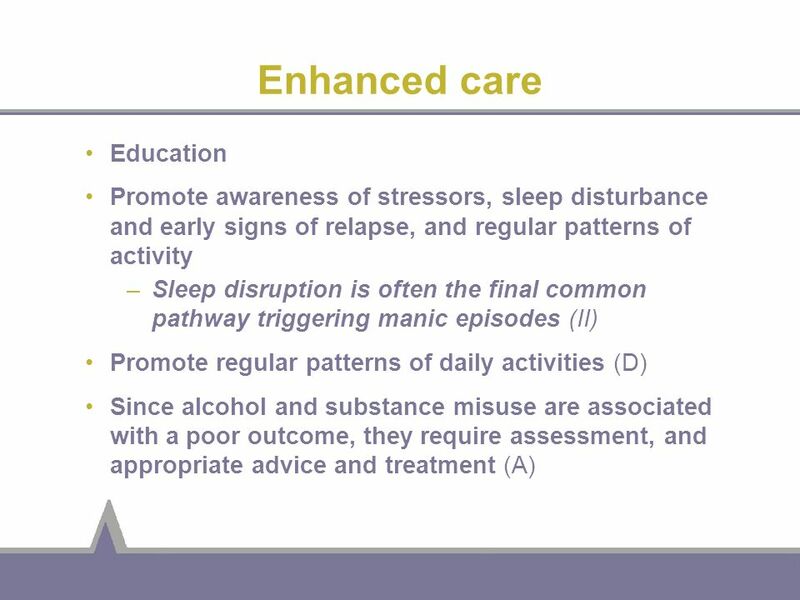 Télécharger ppt "BAP GUIDELINES FOR TREATING BIPOLAR DISORDER"
Les Objectifs: To be able to discuss the consequences of low standards of personal hygiene and medical care All: will be able to explain the reasons for.